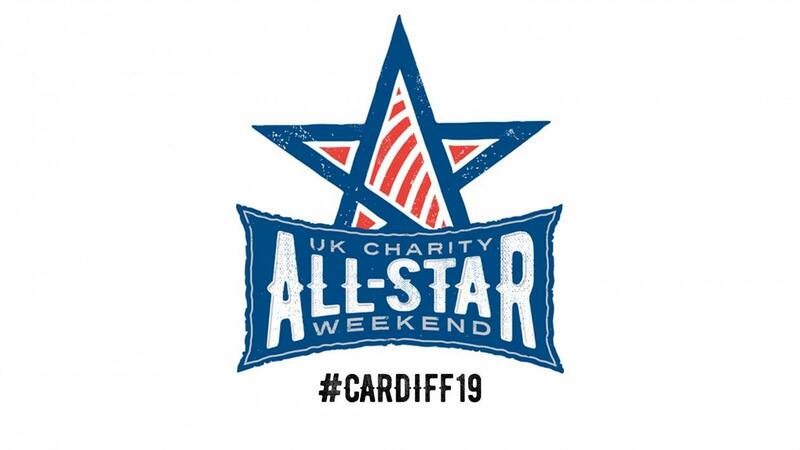 Today we unveil the rosters for our 8 Charity teams for our 2019 campaign in the Viola arena, Cardiff. We can't wait to see the plans and efforts our amazing fundraisers have in store for us! 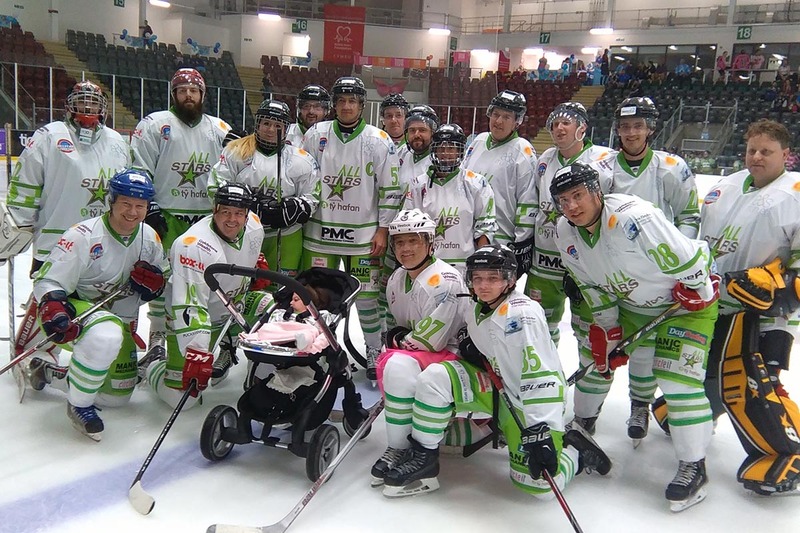 A group of Ice Hockey fans are organising a weekend to raise money for some fantastic charities. Players travel far and wide to take part, from Belfast and Bradford, and from Glasgow and Gosport, and even a netminder who lives in Dubai. 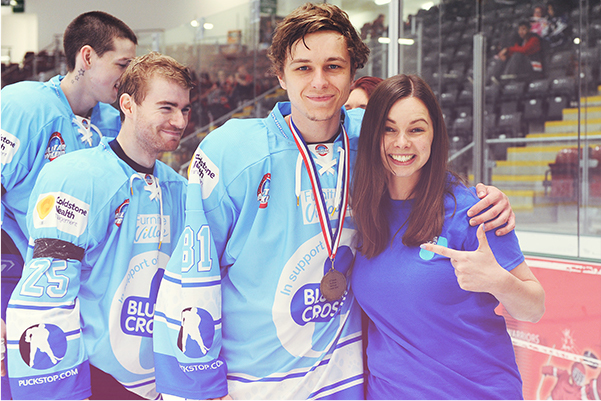 All players take part with the mutual aim of wanting to play hockey, but more importantly raise funds for some extremely worthwhile causes.